They are great. They are thorough, fun, and they are great. Their food was great. It was just awesome. It was the whole package of them putting together a party for 60 people and me not having to worry about anything. They are very easy to work with and they have great personalities. Whatever you ask for, they try to deliver. This is the second time I have used them and I have just had good experiences. No matter what you ask for, they can find it or look for it. They are very helpful and they know what they are doing. They have it down. 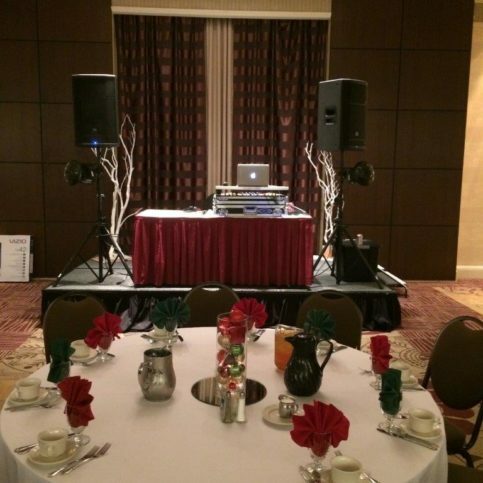 They are extremely helpful and they make events at our company go very smoothly. They have competitive prices and of all the caterers we have used in the past, they are the ones who have fulfilled our needs. 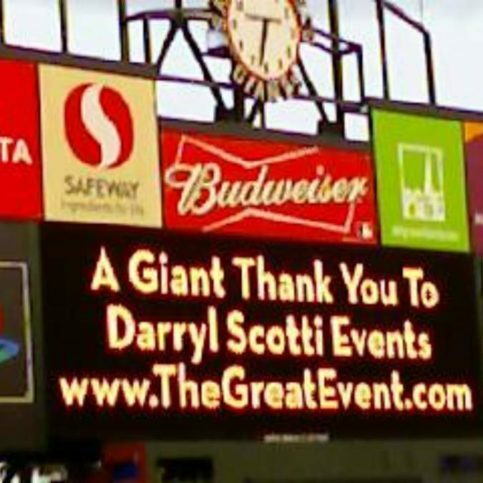 Darryl Scotti Events, Inc. provides event and party planning services for corporate clients throughout the Bay Area and beyond. 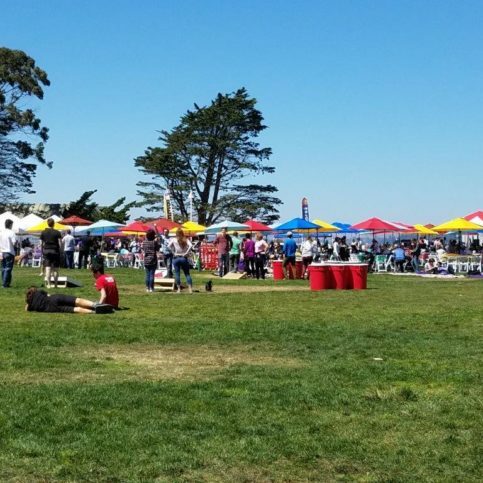 The company primarily focuses on organizing and hosting corporate events such as theme parties, team building, corporate retreats, and company picnics (as well as grad nights for high schools and university events). 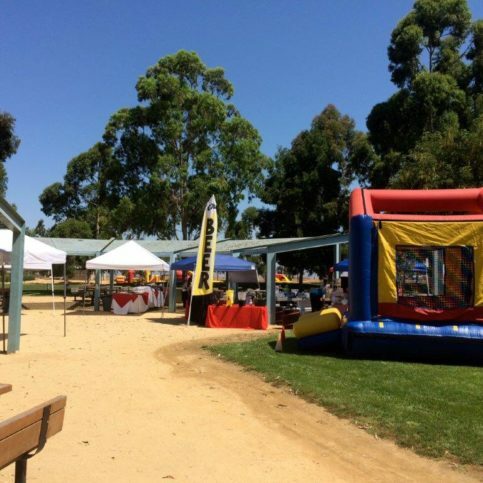 DSE, Inc. also offers event brand marketing services, from producing spectacles and brand awareness to community and civic events. DIAMOND CERTIFIED RESEARCHED CAPABILITIES ON Darryl Scotti Events, Inc.
Company Name: Darryl Scotti Events, Inc.
DIAMOND CERTIFIED RESEARCHED ARTICLES ON Darryl Scotti Events, Inc.
Darryl Scotti Events has been providing event and party planning services for corporate clients throughout the Bay Area and beyond since 1987. The company’s primary focus is organizing and hosting corporate events like theme parties, company picnics and team building retreats (as well as grad nights for high schools), but it also offers event branding and marketing services that include radio advertising, billboard creation, and more. Q: How far in advance should I plan my event? A: It depends on the size and scope of the event, but it’s never too early to call us and start planning. For seasonal events, we recommend calling at least three to four months in advance, but we’ve planned successful events for large groups in as little as two weeks. Q: Can you recommend a venue for my event? A: Certainly. 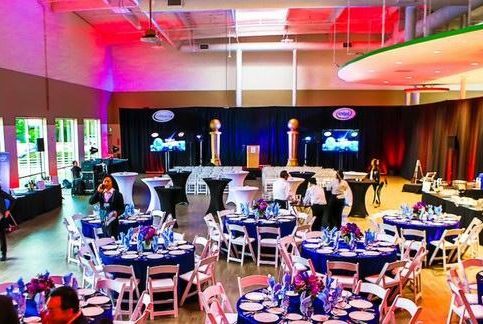 We’re familiar with all the prominent local event venues, and we do research to determine which venue will be the best fit for your event. Q: Can you handle aspects like price negotiation and legalities? A: Yes. We can negotiate price with the venue on your behalf and make sure your event is fully covered through our general liability insurance. Q: Can you help me hire a valet service? A: Absolutely. That’s one of the few services we don’t offer in-house, but we have longstanding relationships with several reputable valet companies and can help you find the right one for your event. A: Yes. 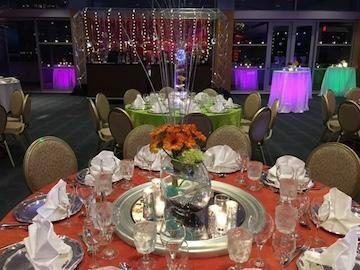 We’re a full-service, in-house planning company, and we’re always delighted to offer a customized menu that reflects the theme of your event. Q: Can you help me plan a corporate bonding event? A: Yes. Team building, corporate appreciation and motivational events are actually the fastest growing part of our business. 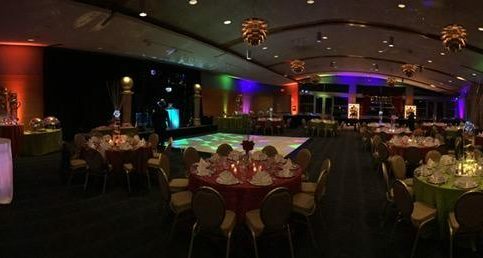 SELECTED PHOTOS FROM Darryl Scotti Events, Inc.
Darryl Scotti Events recently planned and set up this corporate event. 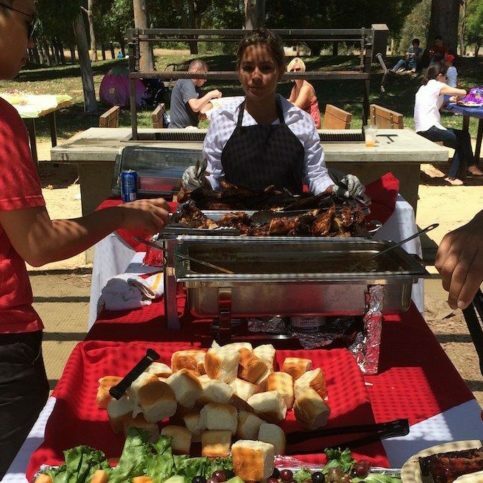 This company picnic featured a barbecue buffet. 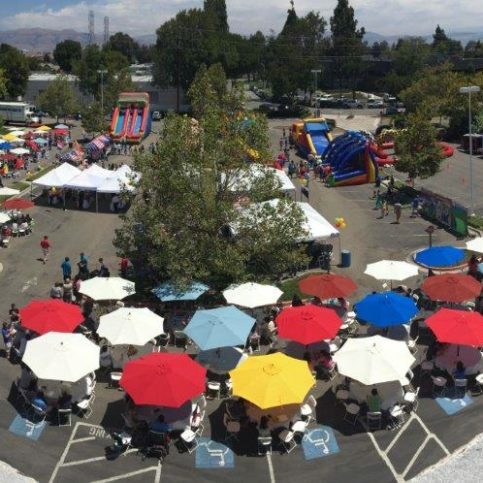 Darryl Scotti Events used carnival tents and super flags at this company event. 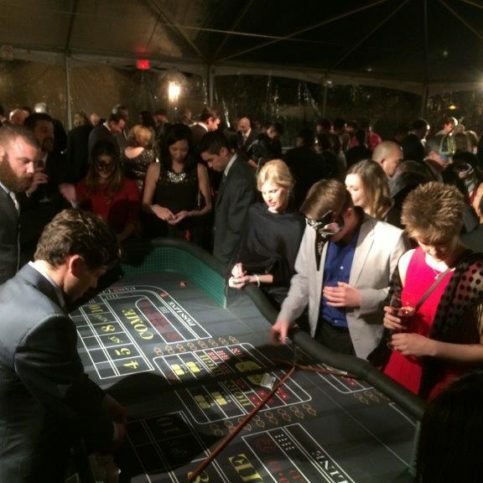 Darryl Scotti Events hosted this holiday party featuring casino entertainment. 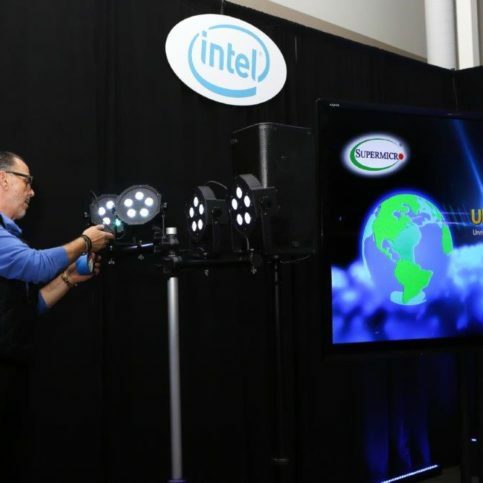 Owner Darryl Scotti sets up some lights at an onsite meeting. 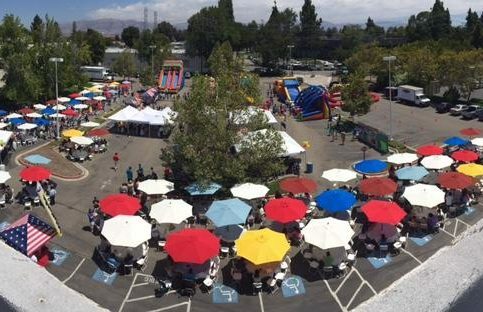 An aerial view of a large site with rental items (tables, chairs, umbrellas), canopies and tents, interactive inflatable games, and bounce houses. 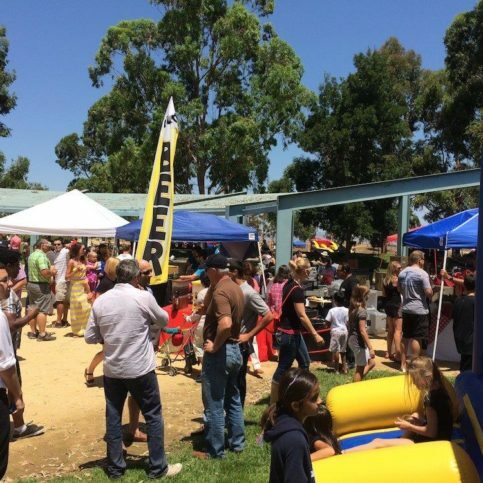 This picnic event featured a buffet, a beverage bar and a jump house. 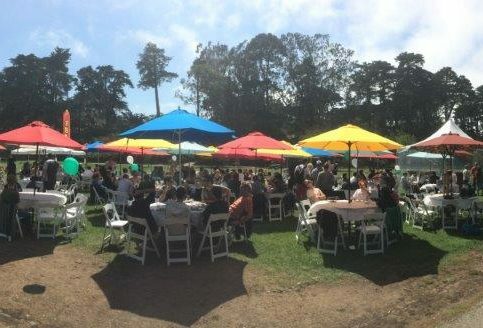 Darryl Scotti Events hosted this company picnic in San Francisco. 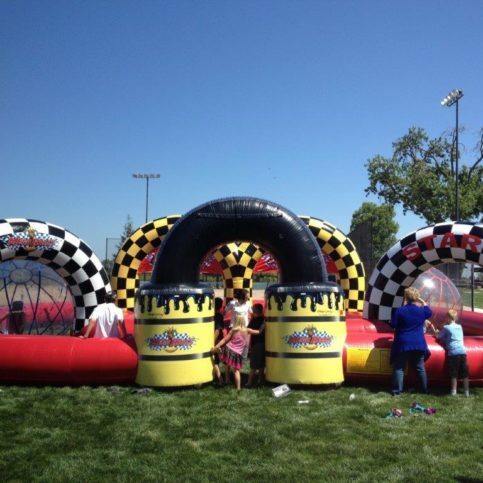 Darryl Scotti Events can arrange to bring popular inflatable games like Road Rally with Human Spheres. 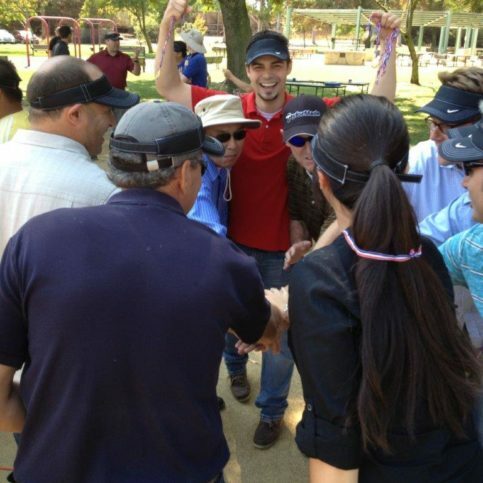 Participants get pumped up at a Darryl Scotti Events team building event. 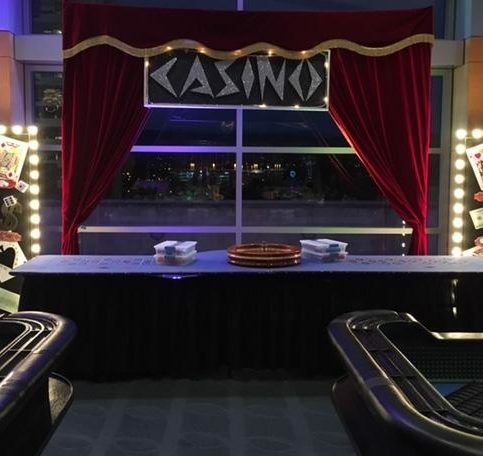 Darryl Scotti Events hosted this corporate casino party. 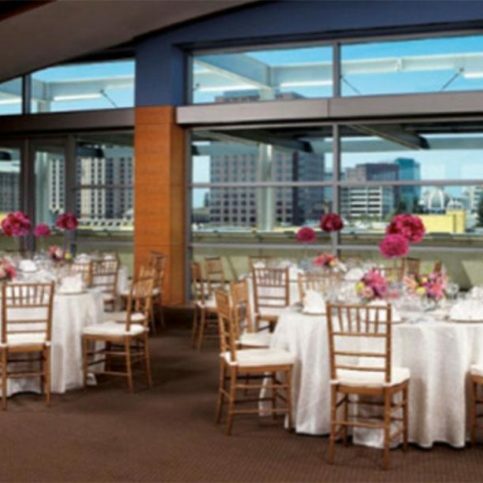 Darryl Scotti Events provides umbrellas, chairs and tables for rental. 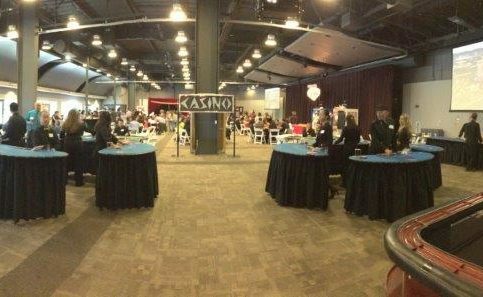 DSE produced this casino party. Darryl Scotti is owner of Darryl Scotti Events, Inc., a Diamond Certified company since 2014. He can be reached at (408) 755-6950 or by email. Outside of work, Darryl engages in a variety of activities, from competing on the golf course to spending time with his wife, Yvonne. “My main leisure activity is golf, which I play two or three times a week,” he says. “I also enjoy spending time with my wife, whether on our weekly Friday date night or taking weekend trips to Palm Springs.” Additionally, Darryl stays busy by being involved with his church and pursuing various music projects. A: Sitting next to my mother as a toddler and learning how to eat an apple. A: An early bird—I see the sun rise every morning. A: I collect MLB memorabilia. In addition to having a massive San Francisco Giants collection from their three recent World Series wins, I own the 500 Club—that is, I have an autographed ball from every player who has hit more than 500 home runs. A: Number 1, because that’s what I, like any competitive athlete, strive to be in my particular field. A: It’s a tie between Abraham Lincoln and Mahatma Gandhi. 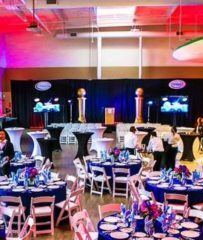 SANTA CLARA — If you’re planning a special event like a holiday party, fundraiser or corporate team-building retreat, you undoubtedly want it to be smoothly executed and have a positive outcome, and one of the surest ways to accomplish that is to hire a professional event planner. When working with an event planner, it’s important to fully disclose your expectations for the event. 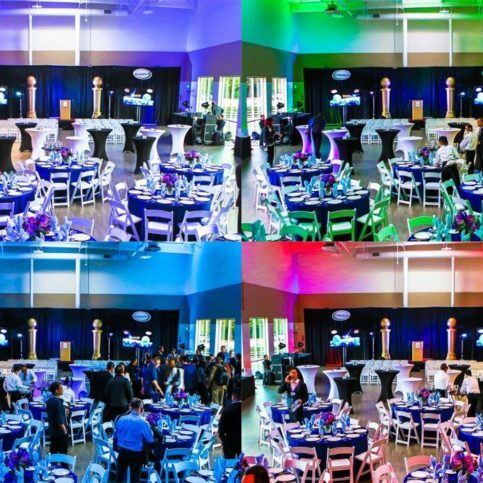 From start to finish, you should have a clear idea of what you want to accomplish and make sure your event planner understands your vision as well. Likewise, it’s crucial to be open and specific about your event budget. An experienced planner can take your budget and work with it much like a person organizes a closet: by making sure the basics are there first and then accessorizing around them. There are two benefits of clearly disclosing your expectations and budget: you’ll get more bang for your buck and ensure a positive experience for your guests. After all, that’s what your primary goal should be when bringing people together for celebration. 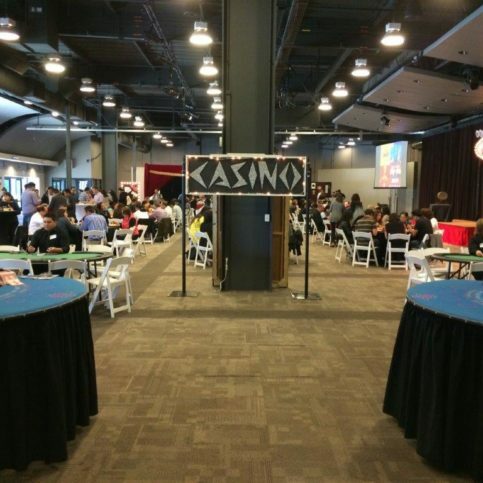 SANTA CLARA — Host, Sarah Rutan: When planning an event, it’s important to not only fully disclose your expectations, but to also set a realistic budget. Today we’re in Santa Clara with Diamond Certified Expert Contributor, Darryl Scotti of Darryl Scotti Events to hear more. Diamond Certified Expert Contributor, Darryl Scotti: I think the best advice is to make sure that you fully disclose your expectations. From start to finish, you want to have a clear idea of really what it is that you want to accomplish. Be specific when it comes to budget, even if you are being conservative, a lot of times people do not want to put out a budget. I know that an experienced planner would be able to take a budget and be able to work it, much like a woman accessorize her closest, making sure that the basics are in place first, then you accessorize around it. A guest experience is very important from the very first ten minutes of arriving at an event; how they are comfortable, how they are met, how they are greeted, all the way to the very end of your event. So, I think being very clear and disclosing that, for me, I think would be the best advice that I could possibly give. The benefit of that is that, I think you are going to get a bigger bang for your dollar, A). B) You are going to have a better guest experience, and at the end of the day, that’s really what you want to do when you’re bringing people together for celebration. Diamond Certified RATINGS ON Darryl Scotti Events, Inc.
Darryl Scotti Events, Inc. : Average 9.0 out of 10 based on 133 unique customer surveys of customer satisfaction. Darryl Scotti has been with SMTA for years now. 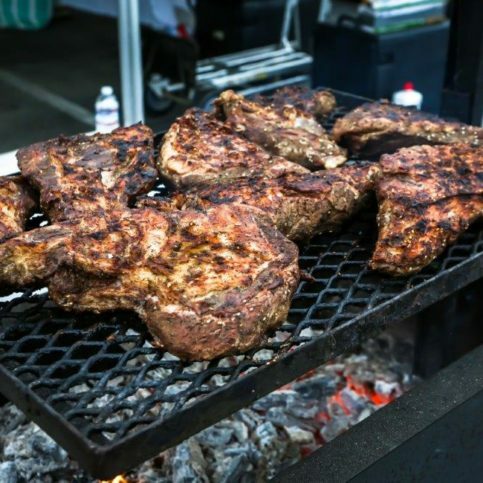 They are the ones who help us coordinate our events, company parties, summits, and other gatherings. 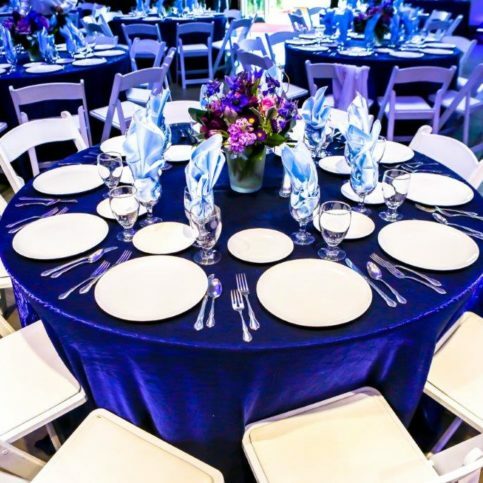 They are one of the better event planning companies in the area. The team works well with each other. They have great communication, and they have a lot of experience in the industry. They did a really good job helping us plan and execute a fun event. They were also very creative about coming up with ideas and activities. They had a lot of options when it came to food, activities, and themes. Their experience really showed when it came to all of that. Nothing bad that I would say. They are wonderful. They take care of everything from A to B. You tell them what you are looking for, and they run with it. The service, they are friendly and great to have around. I would tell others that they can trust Darryl or Donna to make sure the event is within their budget and within what you would want the event to be like. 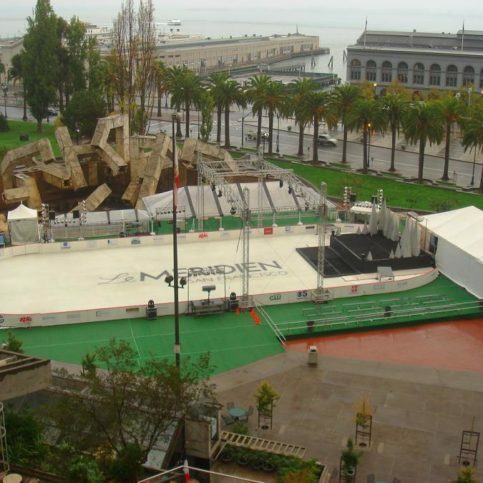 They are very professional and cover a lot of things to make sure the event is how you want it to be. They are just very thorough. I think their thoroughness was the best for me. They literally went over every little detail with me. I would tell them that Darryl and his team are great. They are able to find the right spot at the right time for the right price. They have so many different connections in the industry that it would be hard to find someone else who could do a better job. They are also cost efficient as well, so for us they are 10's across the board. They are just very helpful and professional. They care about their customers being satisfied. They have always been top-notch. They are very creative and provide a great level of help and service for us. They are creative and make each event really fun. I would tell others that they can count on Darryl and Donna. They have done a great job for all our events and gatherings. Darryl Scotti Events is great. Give them a call. They know what they are doing and really want to make sure things are the way they were presented at the start. This was our first year bringing an event planner/organizer into the events we throw for the company. A lot usually falls on me for the planning and organizing, but I have to say Darryl Scotti Events is able to free up a lot of time and headache for me. They are worth their fees. They are very organized, communicative, and they want to make sure the event is better than last years. I thought they did a great job. They were very responsive and detailed. They were very responsive and detailed. They do our annual company event, and they have never let us down. The whole team including Darryl, Derek, and Donna are just great to work with. We never think about using anyone else. Each year, I look forward to working with them. Just the organization, the quick response time to changes or requests, plus they come prepared. It was great, easy setup and easy to take down, and their crew was professional. They were very easy to deal with. They are very good and reliable. They are very flexible and they help in the planning process. 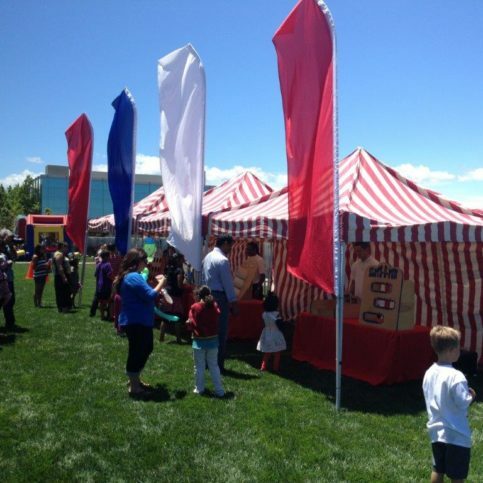 That they were flexible, I use them for fundraisers as well as company events. Everybody has different needs and they are able to accommodate that. They are very helpful and very responsive. They take care of everything. They are reliable, you can trust them, and they provide wonderful service. They were very good about teaching. They were able to teach the employees who knew nothing about gambling. They were just really nice and they helped to keep the party up. They were just very organized. That they are helpful, reliable, and they have excellent quality of service. They are diligent and they will work with you on numbers. They can provide everything that you need.